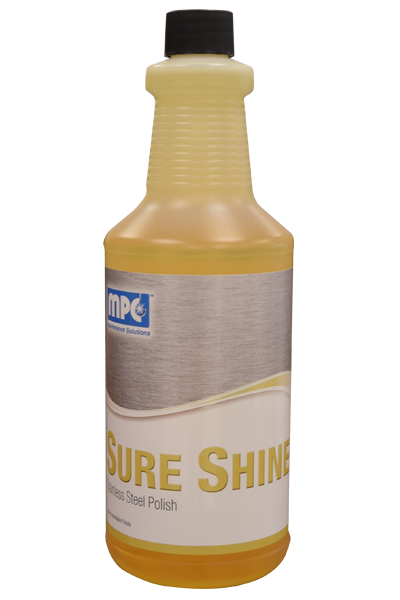 A blend of cleaning solvents, polish & surface preservative agents designed for cleaning, polishing and protecting stainless steel, chrome and aluminum. 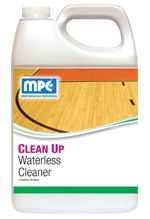 Removes grease, fingerprints and light soil. Provides a thin, protective, water-resistant film. 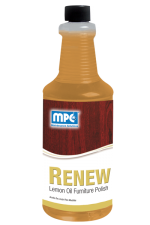 Prevents rusting, corrosion and discoloration. 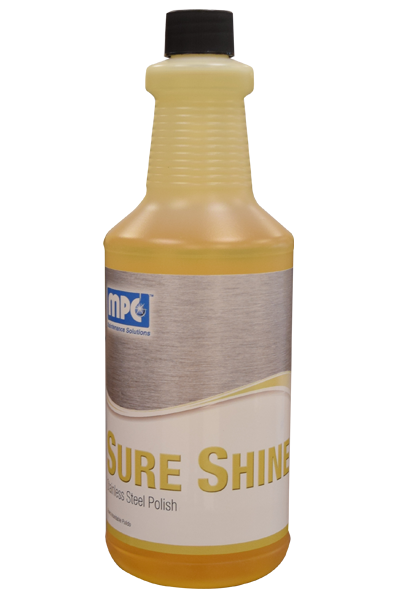 Contains no chlorinated solvent, no wax or harsh abrasives. 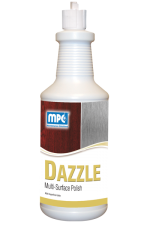 Apply a light amount of product onto surface that is to be polished. 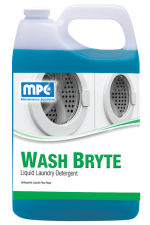 Wipe immediately with a soft, clean cloth until the surface is shiny. 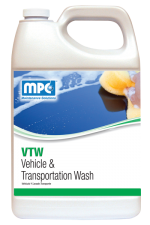 For vertical surfaces, or if using next to upholstery, apply directly onto cloth, then polish. Weight per Gallon: 7.22 lbs/gal.